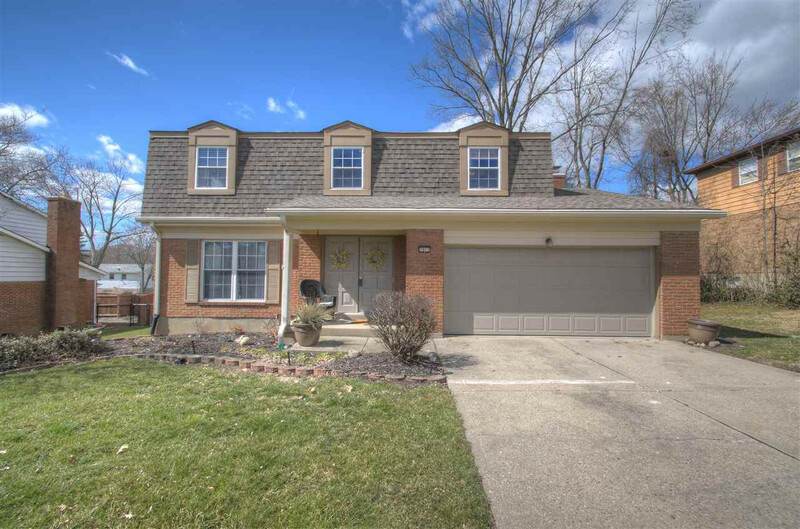 Simply stunning 4 bdrm home in the heart of Crestview Hills! 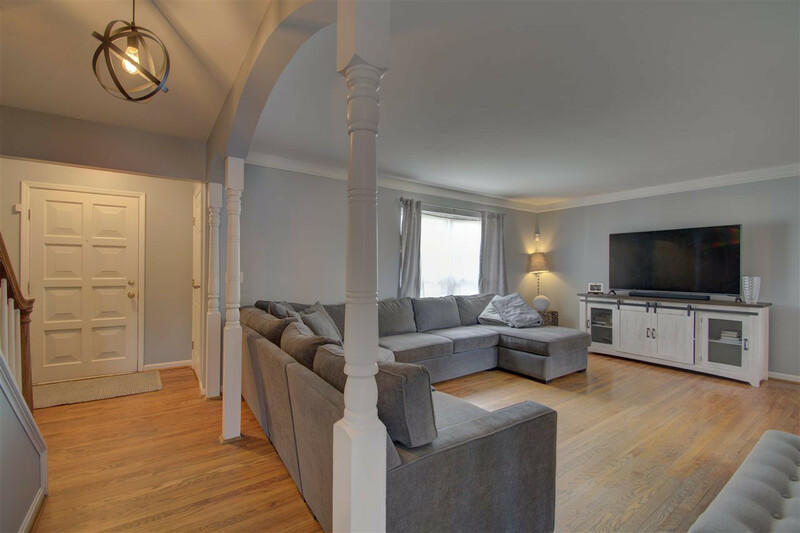 This home has been updated and is move in ready on a cul de sac street! 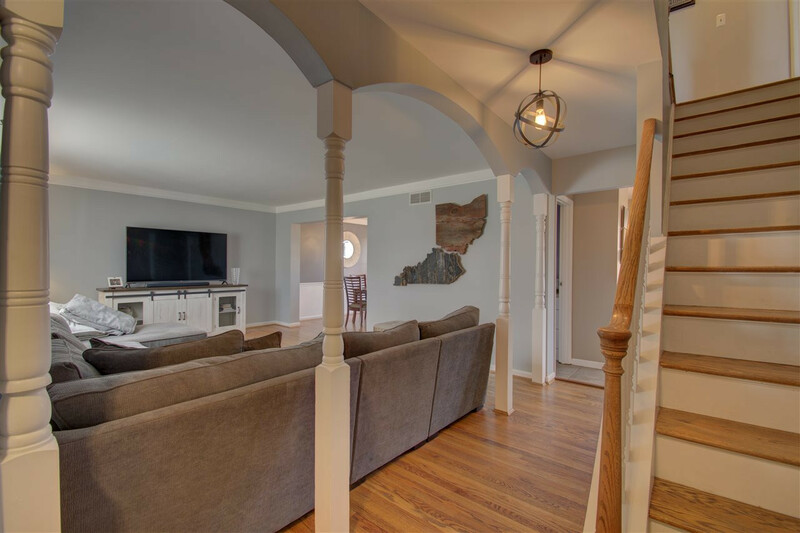 Features incl loads of hardwood, everything has been painted, updated chef's kitchen with ss appliances, gracious room sizes, ample storage, tons of parking, 2 car garage, fenced back yard with a large deck and fire pit area and pool with new liner! All this plus more minutes to shopping, dining, St. Elizabeth, Thomas More and highways!